2019 Best Cookie Dad contest: My daddy is the best! My daddy is the BEST Cookie Dad! 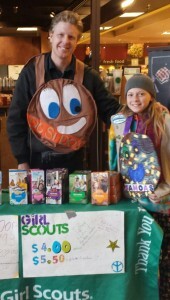 This is my fourth year in Girl Scouts selling cookies and he has been to every single booth! He is always by my side helping me to reach my goals and he is just amazing! I couldn’t do it without his support! Emma’s goal is 500 packages. We thought this goal was a good amount for our first year! Want to share even more? Great! We’d also love to hear what you’re learning by selling cookies. Have you discovered something new this year? Did you develop a new skill? Do you have a fun or uplifting cookie customer story to share? We’re all ears! In addition to filling out the form above, submit those stories through the Share Your Stories form on the Girl Scouts of Colorado blog. We’ll be featuring the best submissions here on the blog, on our social media pages, and elsewhere. 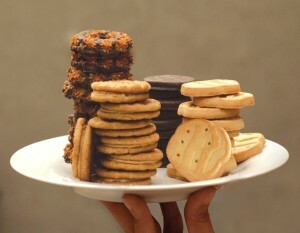 And, on top of giving you the opportunity to celebrate all of your inspiring cookie awesomeness, this is a chance for you to connect with and motivate each other, share ideas, and let everyone know about the incredible things you’re doing through the Girl Scout Cookie Program. To help our cookiebosses increase sales and attract customers, we’re sharing recipes for some delicious dishes made with your favorite Girl Scout Cookies. 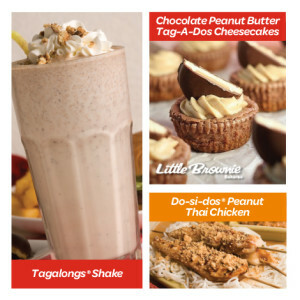 This week: Tagalongs and Do-si-dos. Girl Scouts of Colorado is moving to a no-return policy for the 2016 Cookie Sale. This policy will allow girls to be more successful because we’ll have better control over inventory, a more accurate Starting Inventory Order and girls will have the cookies they need. 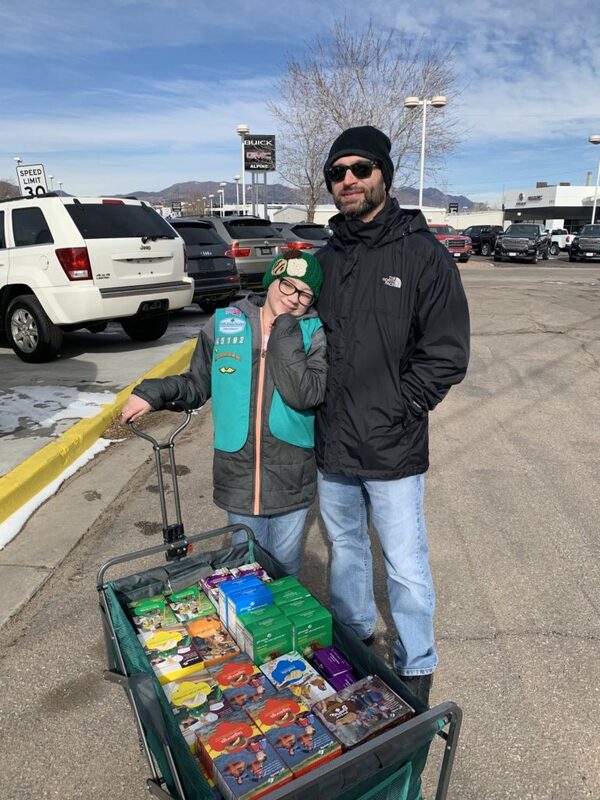 After production issues experienced at the bakery last season caused challenges nationwide, Girl Scouts of Colorado decided to move up our planned timeline for a no-return sale. 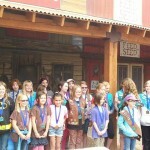 Girl Scouts of Colorado was one of only a few councils that allowed returns. 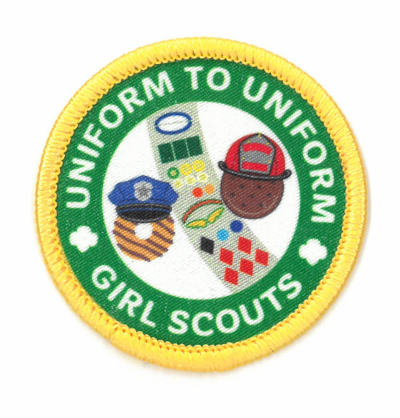 Girls and troops still will be able to transfer cookies from troop-to-troop and order more cookies from their local cupboard as needed. 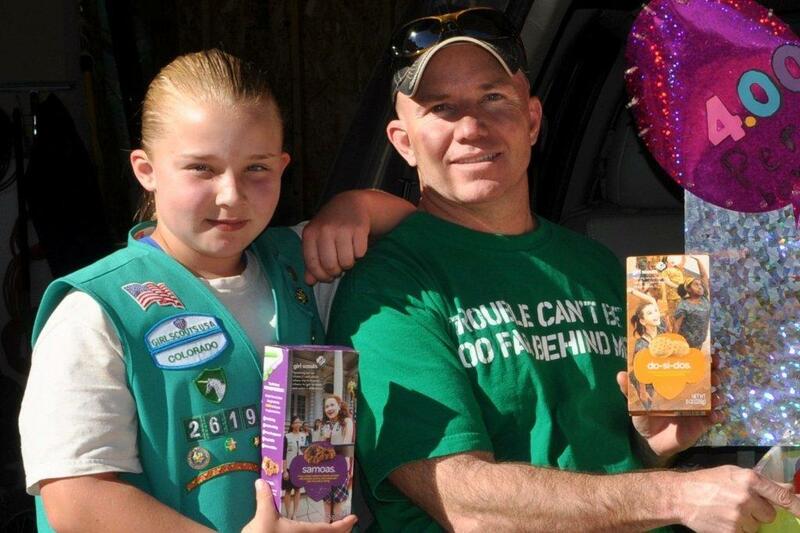 Additional training will be provided to Troop Cookie Managers to ensure that troop Starting Inventory Orders are well thought-out and meet the needs of the girls and troops. We’re looking forward to an awesome 2016 Cookie Program where Girl Scout Cookies can do a world of good! 1. Why is GSCO moving to this policy now? 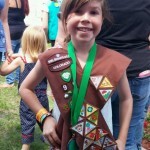 Inventory shortages at Little Brownie Bakers created a situation in 2015 where some troops and girls ran out of cookies to sell and couldn’t get more. Moving to a no-return policy and troops submitting a Starting Inventory Order of what they actually plan to sell will ensure we have all the cookies on hand at the beginning of the sale. 2. Can I still checkout booth sale cookies on consignment? No, booth sales will need to be accounted for in your SIO. 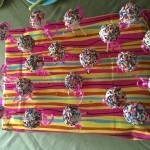 We will provide solid estimates of the number of cookies you can expect to sell of each variety at a typical booth sale. Make Hometown Heroes a prominent push at your booth and door-to-door sales and any leftover packages you have will go to your HTH donation. Additional cookies will be available at cupboards but cannot be returned. 3. Can I swap varieties of cookies for others at the cupboard? The council cupboards will not accept any returns or swaps. Troops and girls can swap with other troops. Service Unit-level volunteers will be able to help facilitate these transactions. 4. Can I return damaged cookie boxes? Yes, if you find damaged cookies in your inventory, please exchange the package for a non-damaged package at your local cupboard as soon as possible. 5. Will GSCO recommend a SIO per girl? A new section of cookie training will focus solely on Starting Inventory Order. 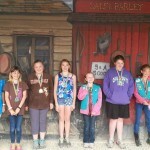 Council can recommend an average SIO for a new troop or girl based on program level and region. 6. What happens if we have a girl who cannot sell at the last minute due to a family emergency or something? 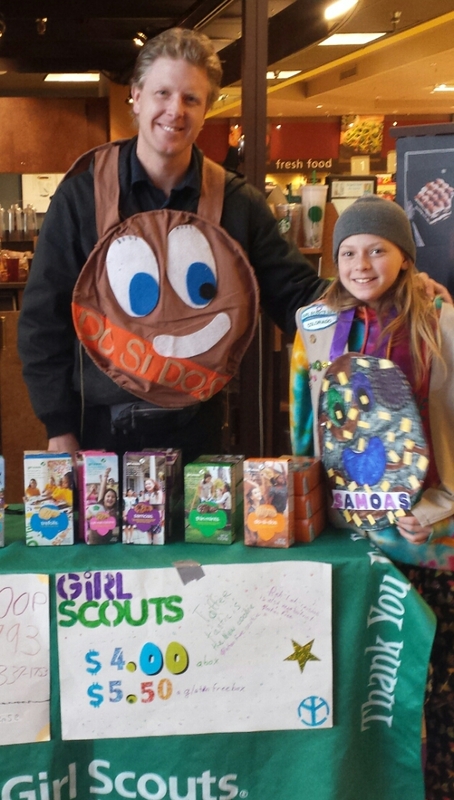 As we saw during the 2015 Cookie Program, Girl Scouts are happy to help sister Girl Scouts. Your troop can transfer those cookies to another troop looking to supplement their inventory. 7. Can GSCO return cookies to Little Brownie Bakers? 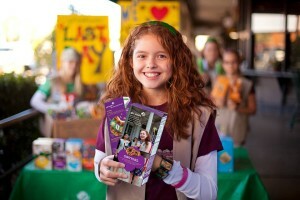 Girl Scouts of Colorado pays for every case of cookies that we put in our warehouses. We cannot, nor have we ever been able to, return any cookies to the bakery or exchange cookies with other Girl Scout Councils. 8. How will this change the volunteer role of Cookie Cupboard Managers? Cupboards will still be used for storing, managing and delivering cookies to troops/girls. A new Cupboard Manager training will be provided to focus on the no-return policy, troop-to-troop transfers and the number of cookies needed for booths. 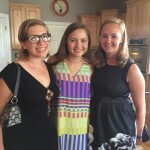 Colorado’s top 15 Girl Scout Cookies sellers were the guests of honor at a special dinner at the home of Girl Scouts of Colorado President and CEO Stephanie Foote on Saturday, July 11, 2015. 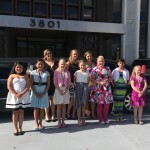 The #cookiebosses arrived in style via a limo and spent the evening celebrating. 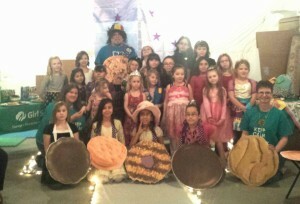 Some of them were even willing to share the secrets of their selling success with their Girl Scout sisters. 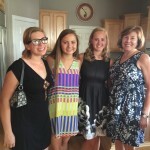 These special girls came from as far away as Durango and Pueblo to attend this private dinner party. 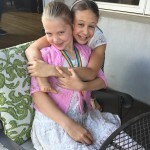 Congrats, girls! 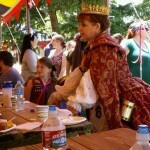 74 Girl Scouts and their family members gathered Saturday, June 13, 2015 at the Renaissance Festival in Larkspur, Colo. to celebrate “cookiebosses” who sold 750 packages or more of Girl Scout Cookies. 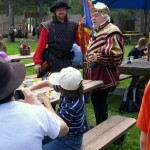 Top Sellers enjoyed admission to the festival as well as a King’s Buffet, which featured an appearance by the festival’s King and Queen, who stopped by to congratulate the girls. 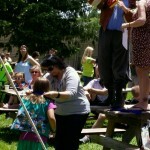 During the buffet lunch, girls were presented with their Top Seller medallions by one of the festival’s town criers with assistance from the GSCO Product Sales staff. 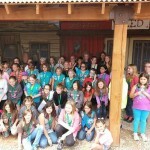 77 Girl Scouts and their family members gathered Saturday, June 6, 2015 at Glenwood Caverns to celebrate “cookiebosses” who sold 750 packages or more of Girl Scout Cookies. 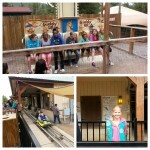 Top Sellers enjoyed a day pass to the adventure park, which included a cave tour and rides. 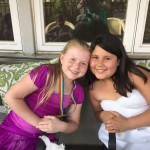 During a luncheon, which featured a fajita bar, girls were presented with their Top Seller medallions.